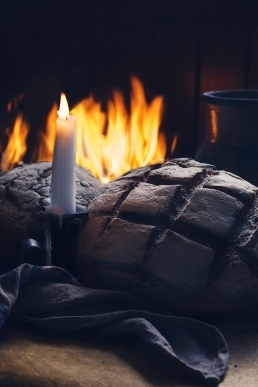 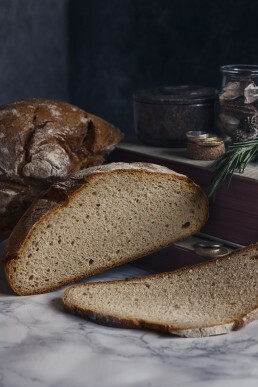 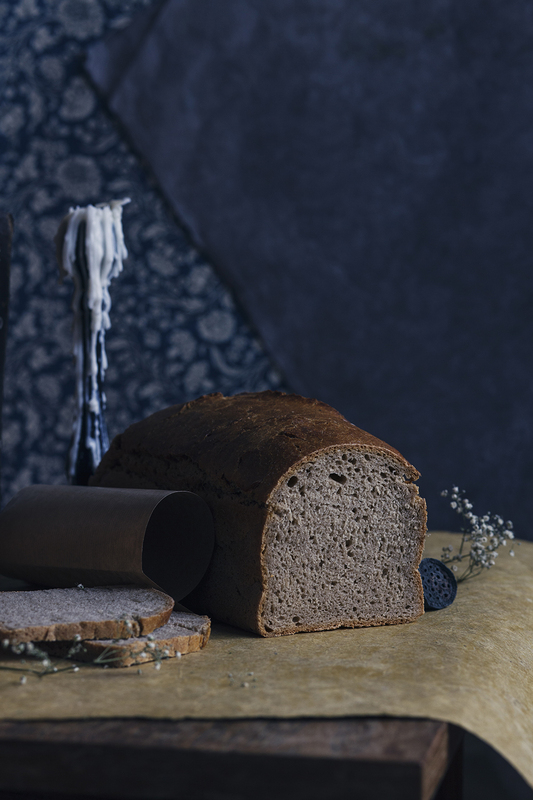 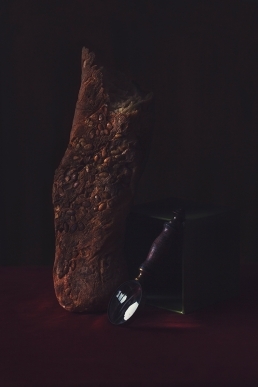 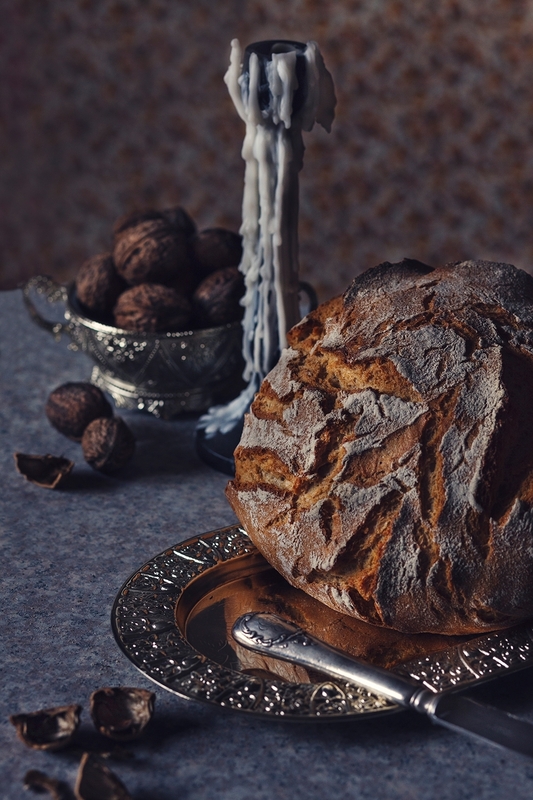 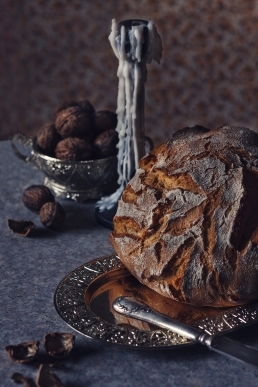 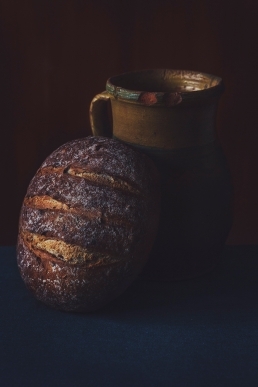 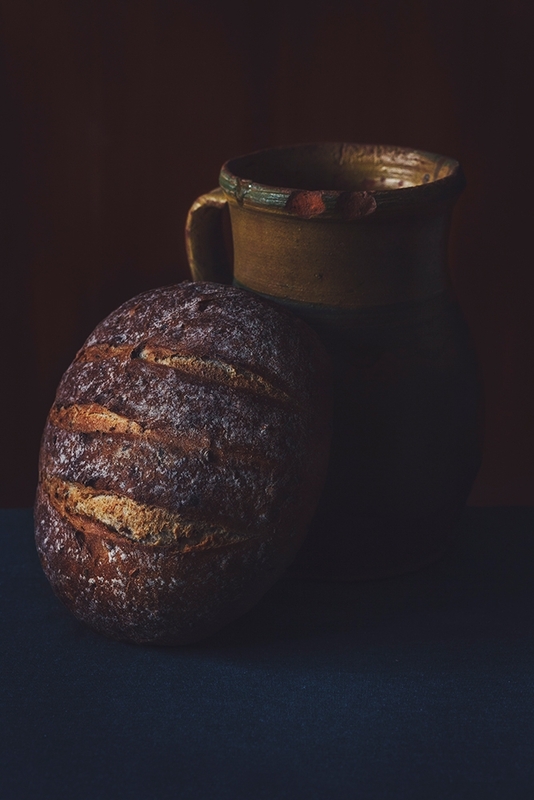 This series explores the intersections of light and shadow in picturing the shape, color and crust of Czech breads. 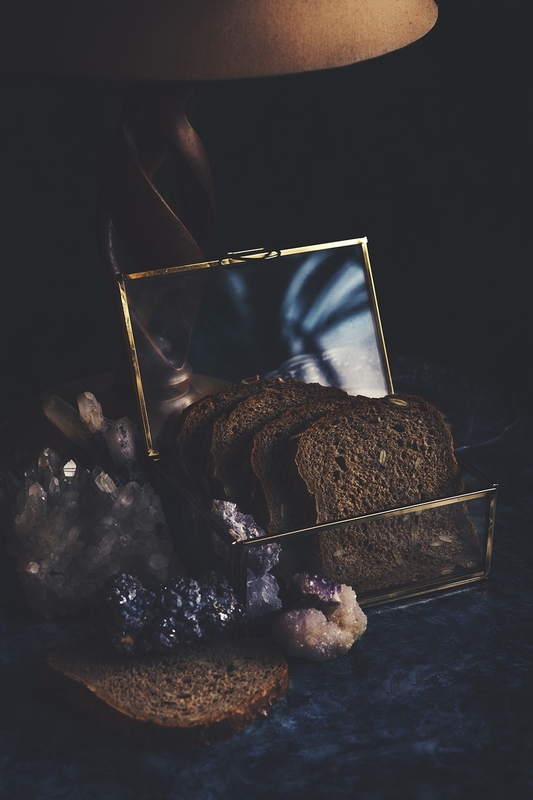 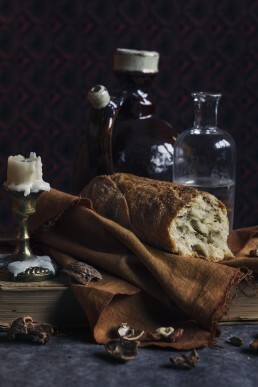 Inspired by Renaissance-style paintings, these eclectic still-lives captured in a dark, romantic lens go beyond the surface, catching the world and it’s mysterious presence. An interplay between what it is revealed and what it is concealed, the scenes reflect the everyday and the ordinary of a staple food.